We offer a quality range of Hybrid Decor Helmets that acts as a protective headgear used by motorcycle riders along with decorative patterns to give it a funky look. 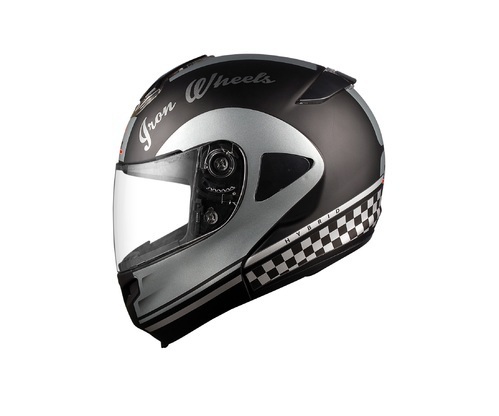 The main aim of the helmet is to provide safety to the rider's head. It is useful in preventing or reducing head injury and saving the life of the rider.